Shepherd’s pie is a casserole of lamb and mashed potatoes, generously flavored with Worcester sauce and rosemary. In addition to potatoes, a pumpkin, carrots, celery and onions are often put in the pie. In general, the dish was spread among the poor part of the Irish population. Initially, the pie was cooked from the remains of roasted meat left after Sunday lunch, and mashed potatoes. Shepherd’s pie is also known as a ‘cottage pie’, because it was the most popular dish of those people who lived in multi-family cottages. The menu of the Irish breakfast is impressive and plentiful, and it’s interesting to know that it’s served on one, albeit huge, plate. The following dishes are a part of breakfast: omelet from one egg, fried bacon or ham, beans, tomatoes, sausages, pudding and potato bread. It’s believed that this breakfast has appeared in the peasant way of life. The fact is that the peasants had a breakfast closer to noon, that’s why it so hearty. Boxty is potato pancakes. 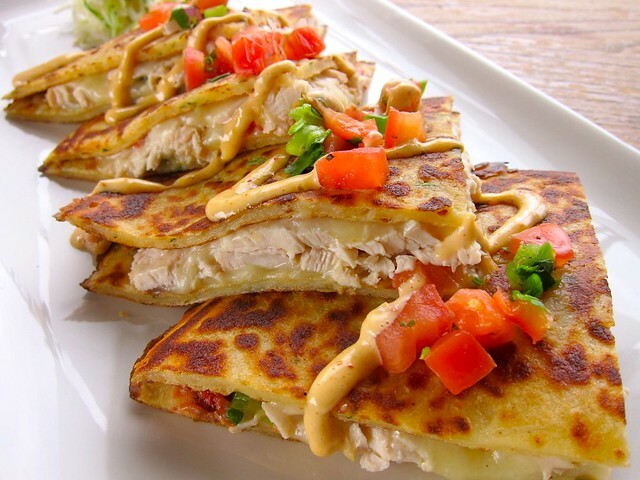 Boxty is especially popular in the northern part of Ireland. From region to region, the recipes of this dish slightly vary. However, the basic ingredients are unchanged: grated raw potatoes, mashed potatoes, flour, soda and buttermilk. Boxty are cooked in two ways. The first one is boxty in a saucepan. Such pancakes are usually served for breakfast. The dish looks like a big pancake or pizza. The second kind of this dish is boxty in the frying pan: they look like the pancakes that are served with fried sausages. 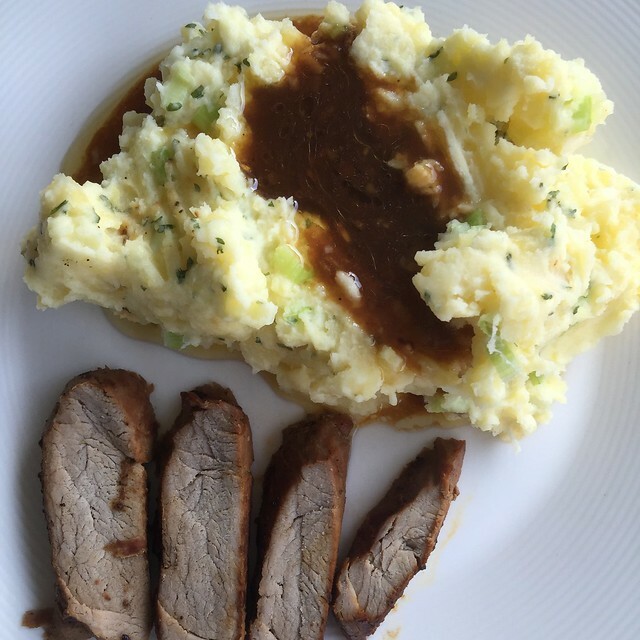 This is another variation of the meat mix, favorite potatoes and some other vegetables. The classic recipe of Irish stew includes lamb, potatoes, onions, parsley and cumin. These ingredients are cooked very simply – they are cut and laid in a large container like a saucepan and then stewed for about an hour. 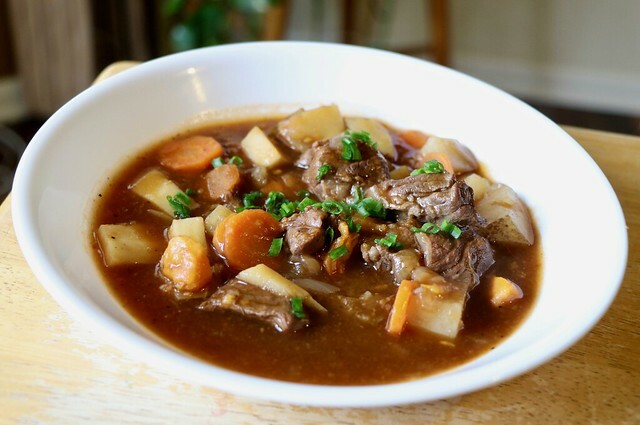 Irish stew is the ideal solution if you get hungry after long walks around Dublin. 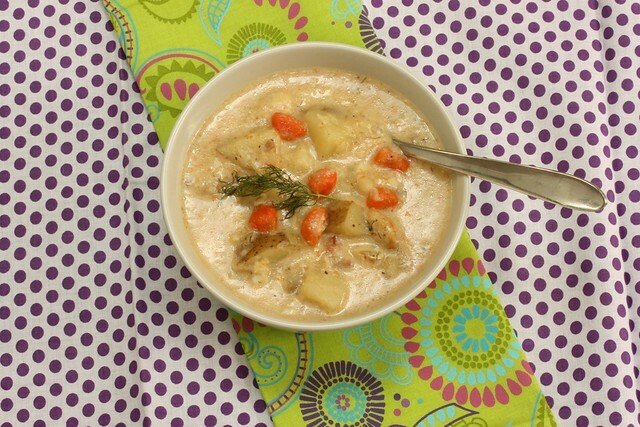 Modern Irish chowder is a soup cooked of shellfish, toasted bacon, vegetables (onions, celery, and garlic), potatoes and thickened cream. In a simpler national version this is a fish cooked in broth with milk, thickened with flour and seasoned with aromatic herbs. Fish chowder is served with traditional gray yeast-free soda bread. 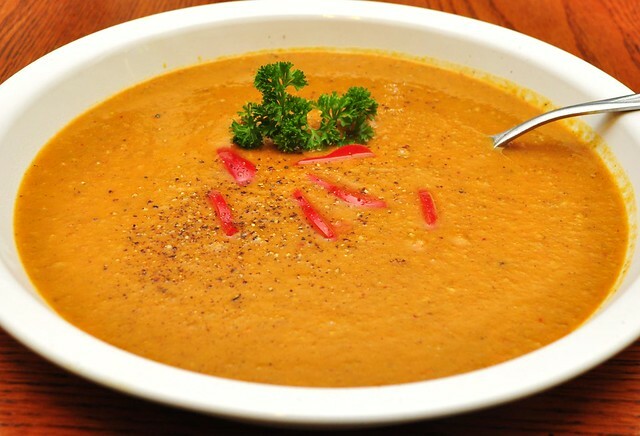 The Irish potato soup recipe is very simple. A little onion and garlic are cut and fried in butter for 10 minutes, until they are soft. The potato is boiled in salted water or broth. Then all the ingredients are mixed with cream and blended until to the state of puree. Then this mix is boiled and served hot. Champ is the same version of soup or boxty, but cooked a little differently. Champ is classic mashed potatoes, mixed with green onions, butter and milk, and served with sausages or pork. No less popular version of the garnish is colcannon: mashed potatoes, mixed with cabbage and butter. You might think that Irish coffee is too often found in the menu of almost any restaurant of any country in the world. But it would be strange not to try in its homeland. 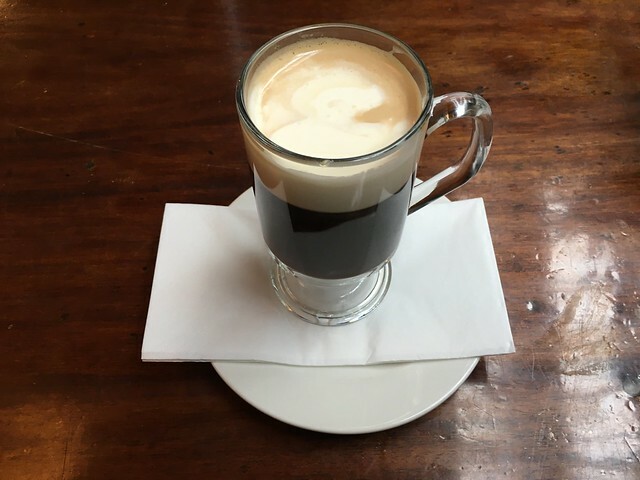 Irish coffee is more like a coffee cocktail made of black coffee, sugar, whipped cream and Irish whiskey. The cocktail is prepared in many ways, but its composition is included into the official list of the International Bartenders Association. 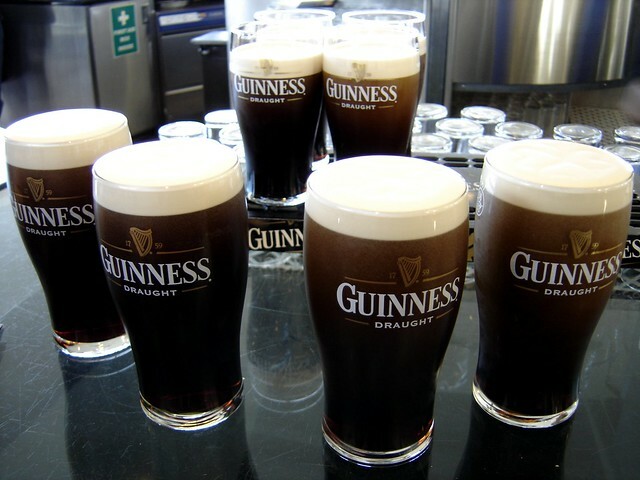 Guinness Beer is undoubtedly the major symbol of Ireland and the most famous Irish beer in the world. Despite the fact that production technology has changed dramatically since the 18th century, it’s still possible to enjoy ​​the original Guinness drink by trying Guinness Original or Extra Stout. Extra Stout is a beer with a sweetish creamy chocolate flavor. There are six varieties in this category: dry, sweet, oatmeal, foreign extra, American and Imperial stouts. For black beer select steaks. Meat pies and oysters are combined with dry stouts. Sweet and oatmeal stouts are just incredible with spicy food like veal barbecue with smoked sauces. To a glass of Stout Imperial choose the most dense snacks and dishes – foie gras, duck or goose meat. Summing it up, Irish cuisine is incredibly tasty. Partly, this is due to the fact that the organic local ingredients are used, which also makes the food healthy. 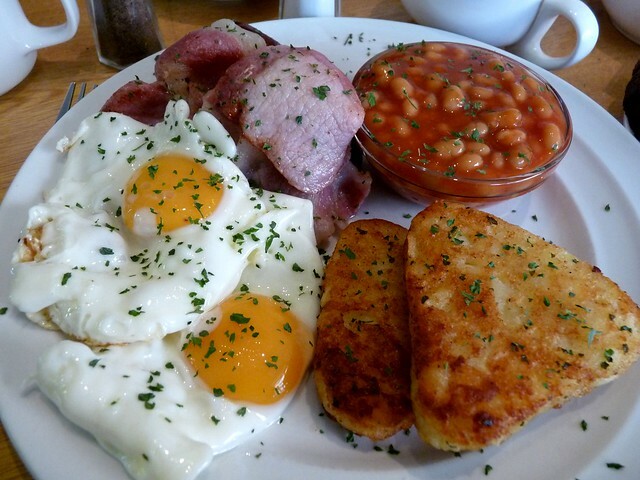 These delicacies can be tried in any culinary establishment of Dublin. You can use Dublin car rental if you want to find a really worthy restaurant or café and save your time.